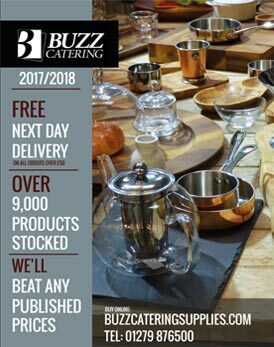 Get a printed copy of our latest comprehensive catering equipment and catering supplies catalog free with any order placed online. Covering everything from consumables to tableware and catering equipment, it functions as a comprehensive product guide for over 9,000+ product lines that are available for free next day delivery. Request a printed copy of our tableware & food service solutions specialist catalog, featuring a comprehensive range of our catering crockery, cutlery and creative tableware lines. Free with any online web order. Browse and download all our catering equipment and catering supplies catalogue chapters with these electronic PDFs.